Hey! Hope your all glowing,unfortunately I’m not as well as I was yesterday – but I’m coping. I wasn’t in a good mood this morning,but I am now for some strange reason so YAY! My lovely friends made me last the day,my 5 girls have supported me with my blog so shout out to you beautiful girls i love you all so much. Hope your enjoying reading daily Blogmas posts. I know I am because throughout school today me and my friend Tanya couldn’t stop with it. 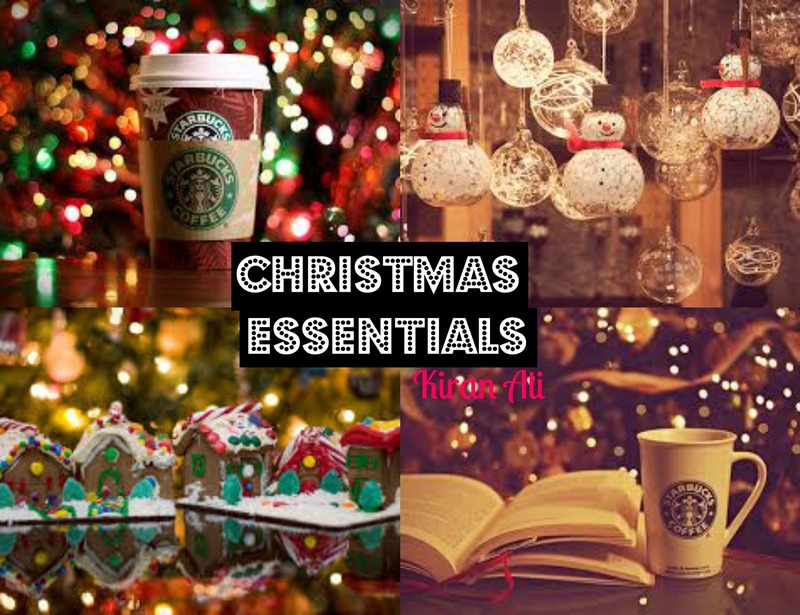 So,we all have specific things we need during the cold and festive month of December – but here are a few essentials which I think are vital. 1. Starbucks Coffee Duo – Boots. Everyone needs a curvy and large mug,during this cold weather there’s nothing better to have a hot chocolate in than Starbucks. 2. Tangle Teezer Hairbrush in Hot Pink – Urban Outfitters.It’s pink.Every girl needs a tangle teezer they’re amazing. 3. Navy Fairisle Print Bow Socks – New Look. These are just so cute. Adorable and festive. 4. Hot Stuff MirrorBall – Models Own. This is so glittery. I love glitter nail polishes especially during the cold it looks super cute. 5. Lipsy Neon Hat – Lipsy. Again its pink!! The fluffiness is gorgeous I love it. As long as you are warm and looking sassy that’s all that matters and this is perfect. Hope you enjoy today’s blog,keep your eye out for more. Thank you for reading,I’ll see you soon – stay sassy.